The North Pole is very busy right now! Many planes full of letters to Santa Claus are arriving! And yes, the elves are reading every one of them! The elves are also reading every e-mail sent in by the kids as well. The kids toys wishes are sent to the toy making factory while the kids Christmas wishes are put on a list to be read by Santa. Some of the wishes from kids does break Santa’s heart. He wished everyone would live in peace but in this world that is not happening! 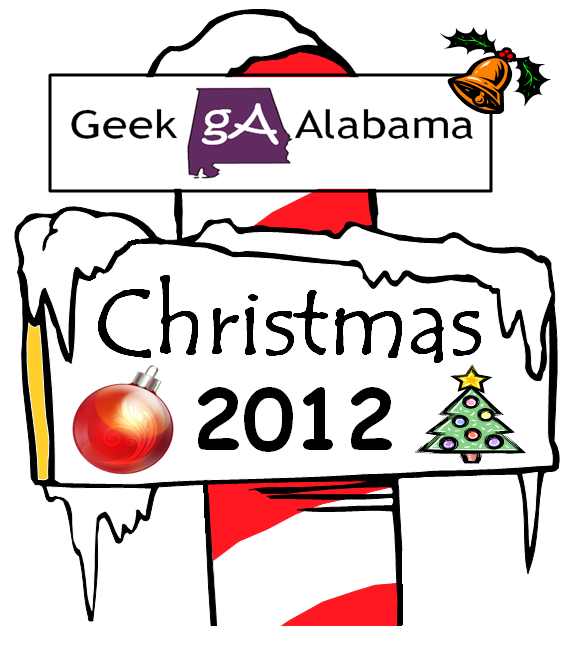 Here Comes Santa Claus is a Christmas song written by Gene Autry and Oakley Haldeman. Autry got the idea for the song after riding his horse in the 1946 Santa Claus Lane Parade (now the Hollywood Christmas Parade) in Los Angeles during which crowds of spectators chanted, “Here comes Santa Claus“. This inspired him to write a song that Haldeman set to music. This is a very popular Christmas song. Give the gift of music. Who doesn’t like listening to music? 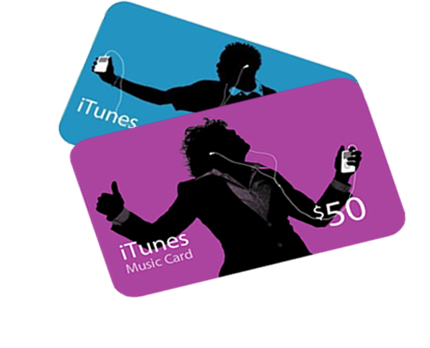 Since just about everyone has a device to download music you can get an iTunes gift card from many stores or online. 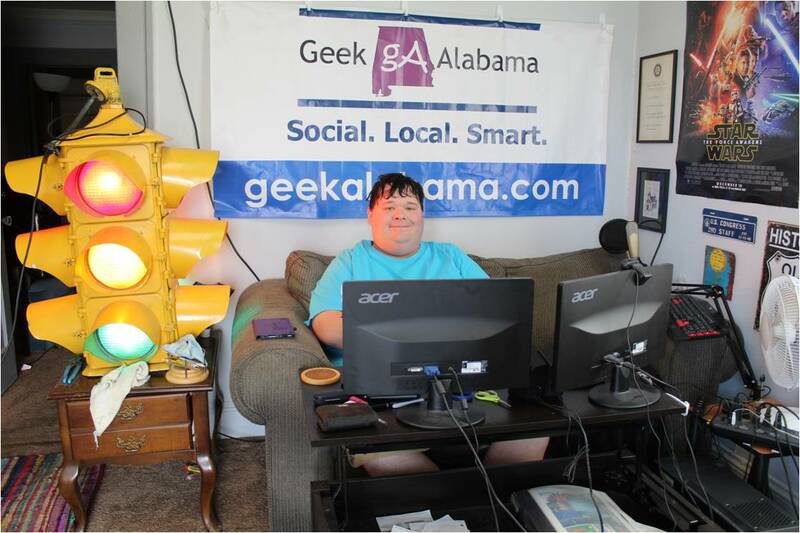 To learn more go to: http://www.apple.com/itunes/gifts/. 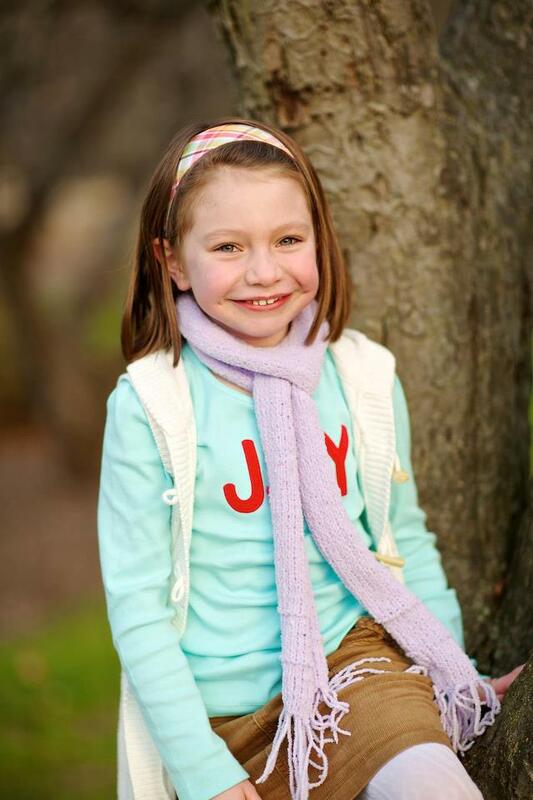 Olivia Engel, 6, was shot and killed during the tragic Sandy Hook Elementary School shooting. To help the family of the little girl who longtime family friend, Dan Merton, said “had perfect manners” and was the “teacher’s pet, the line leader,” supporters have set up the Friends of the Engel Family Fund. To donate click on the link. https://www.facebook.com/FriendsOfTheEngelFamilyFund. On the fourth day of Christmas my true love sent to me 4 calling birds. The real cost for 2012; $519.96.